I will be speaking at 42nd ATMA Bengaluru Educational Meeting on Introduction to Market Profile and will be sharing my trading experience on how to understand and apply in real life intraday/positional trading. Understanding Participants. Who is in control. 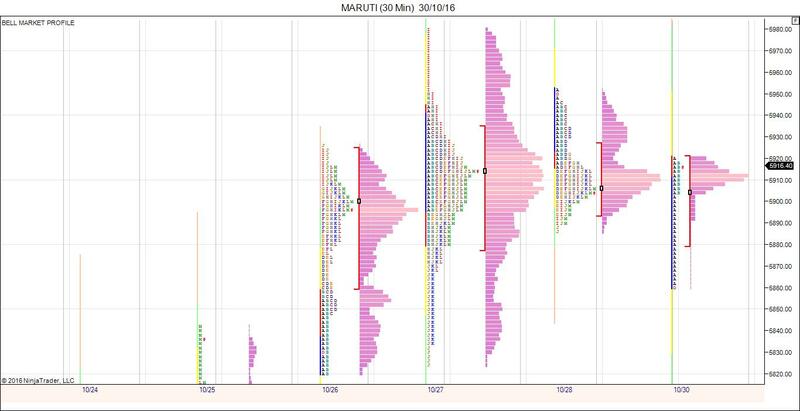 Understanding the Complexity of the Markets with Market Profile. Top Down Approach, Excess and Balance. Market Internals, Volatility and Market Profile. Venue: Sri Bhagawan Mahaveer Jain College Conference hall, 34, 1st Cross, Next to Bangalore Stock Exchange, J C Road, Bengaluru,Karnataka – 560027. Member Discount: 100% for ATMA members, Members kindly log-in to ATMA website & Register for the meeting to receive the Discount. Registrations will open at 1.45pm and close at 2.00pm sharp to ensure the programme starts on time. Only when someone has genuine difficulty in online payments may write to events@atma.ac requesting ATMA Bank details and deposit the fees at ATMA Bank account, scan the pay in slip and email the same back with the subject line stating 42nd ATMA Bengaluru Meeting Fees: First Name Last Name. Since seats will be allocated ONLY on a first come first served basis on registering, please do drop back a line to us on events@atma.ac in case you choose later to not attend the venue so as we can at least give the seat to a wait listed person.